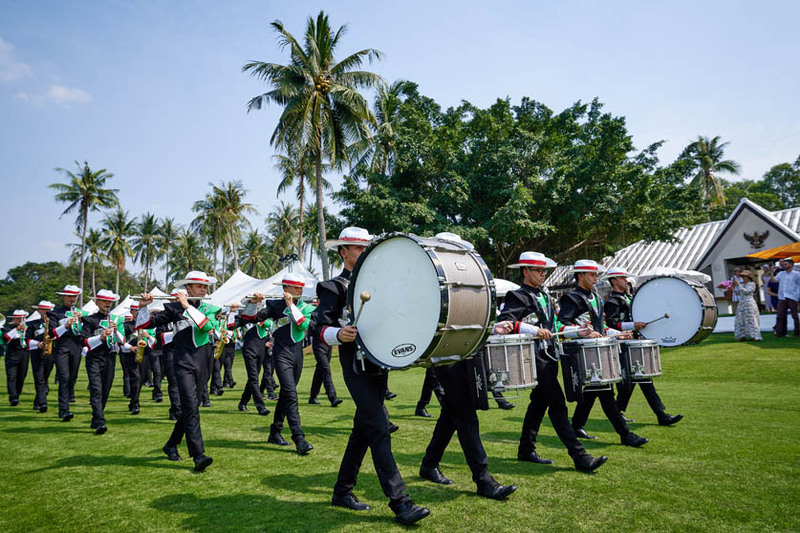 The final of this tournament, held on Saturday 19th January at the Thai Polo Equestrian Club, in Pattaya, Thailand was part of a day of entertainment with polo, equestrian show jumping and the Wat Suthi Marching Band entertaining the guest. The event started at 12 pm, with the first playoff match between the teams 22BR and Axus, with 22BR taking victory for 3rd place. 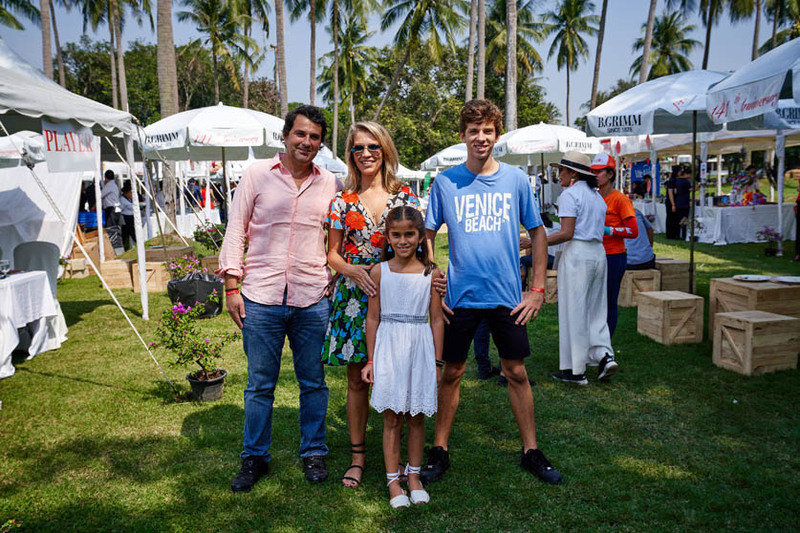 This was followed by the main event, the final of the tournament between Thai Polo, the host team and La Familia. Right from the start, it was a hard fought battle between the two teams with the ball going from end-to-end and only 1-1 at half time scored by Facundo Fernández Llorente and Mohamed Moiz. The second half kicked off with the same gusto with the players battling at close quarters until one would break away down to the other end of the field but failing to finish off many runs to the goal. 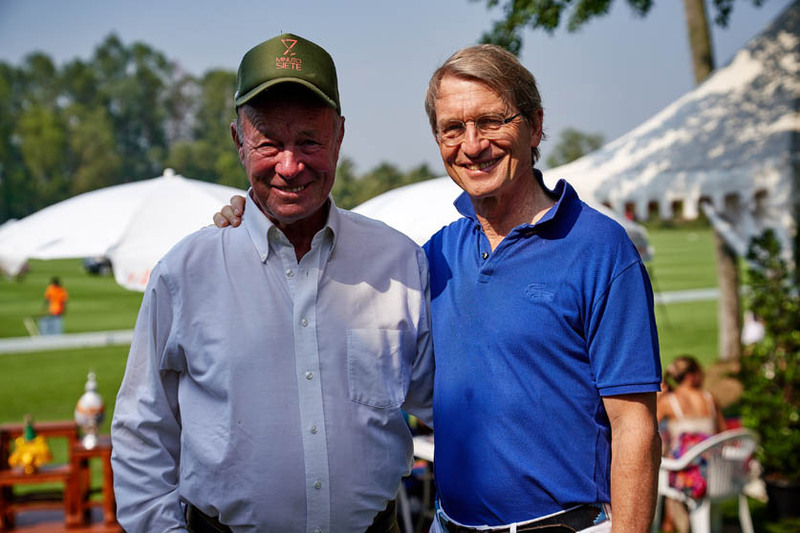 Two goals were scored in this chukka by Carlos Pando and Matías Vial, the match was tied going into the last chukka. 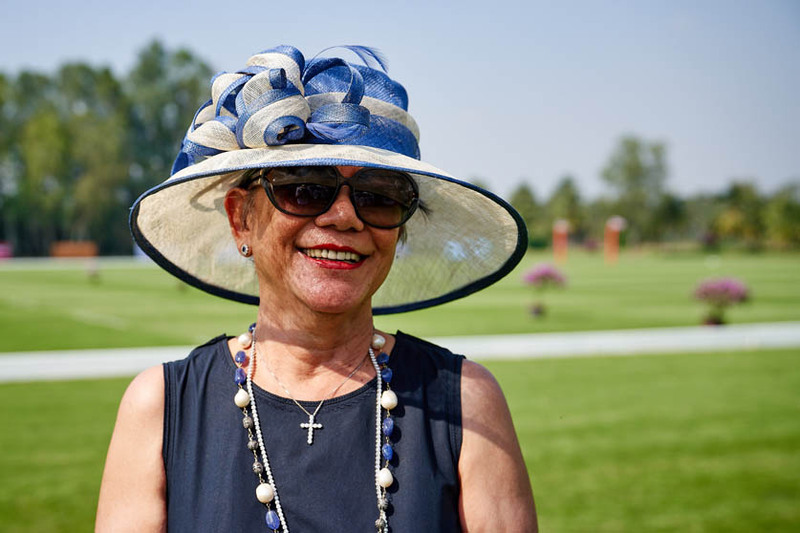 The last chukka kicked off in the same intense manner as all the others, Shaik Raismann scored for La Familia which seemed to be the final goal, but in the last run of the game with the crowds counting down the timer to zero, Facundo Fernández Llorente for Thai Polo scored as the time ran out. 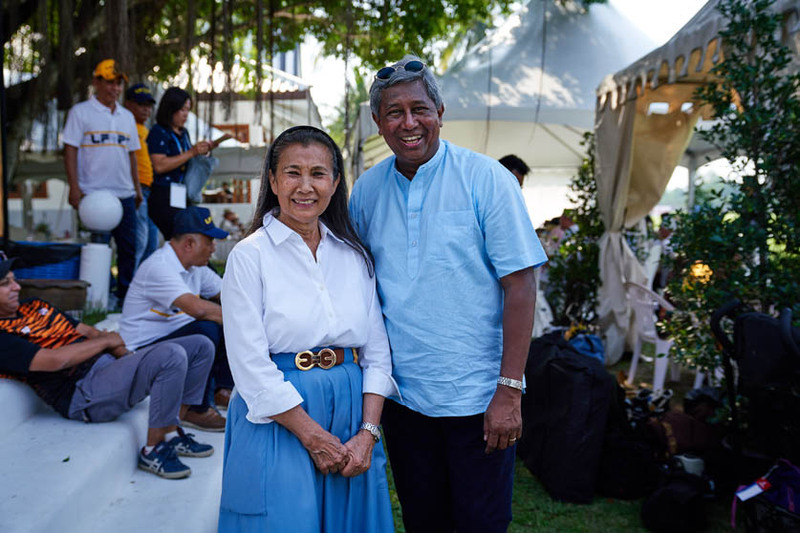 The umpires consulted and called in the third man for the third time in the match and it was decided to go to an extra chukka with a golden goal. 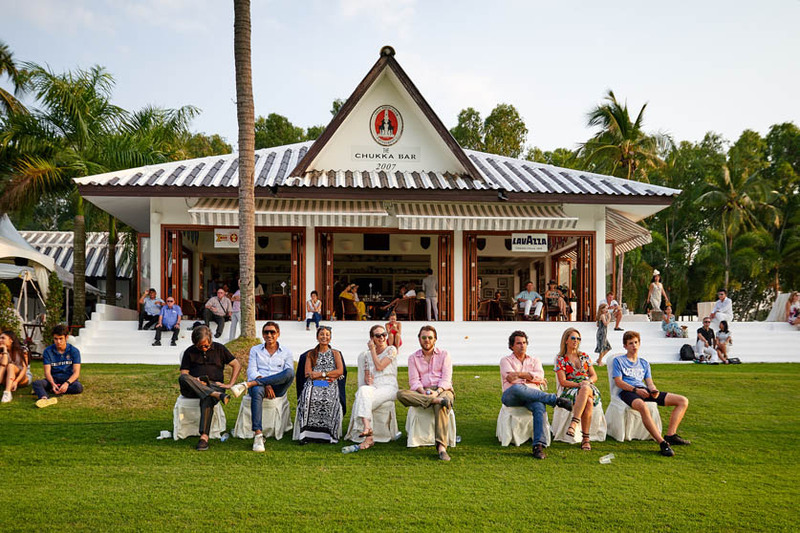 You could feel the tension in the air with La Familia thinking they had just lost the cup having almost won it, to Thai Polo thinking they had another chance. 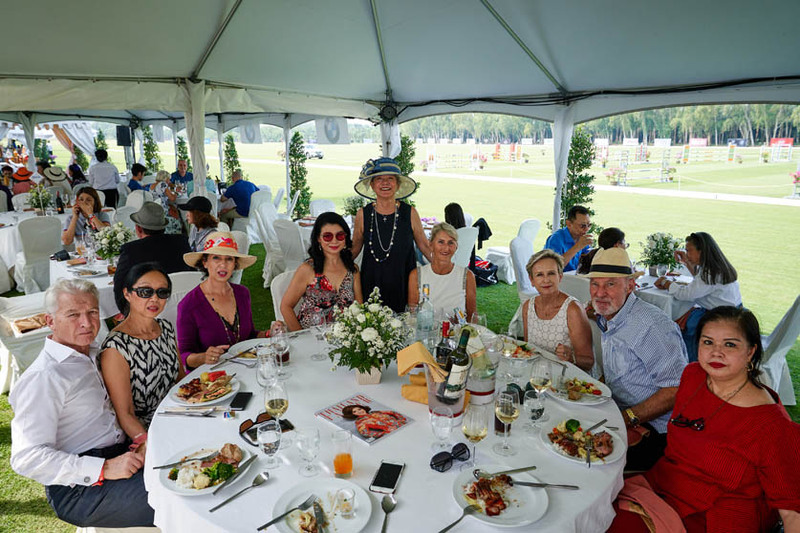 The spectators were on the edge of their seat’s and the polo staff could hardly watch waiting to see what would unfold in the extra chukka. 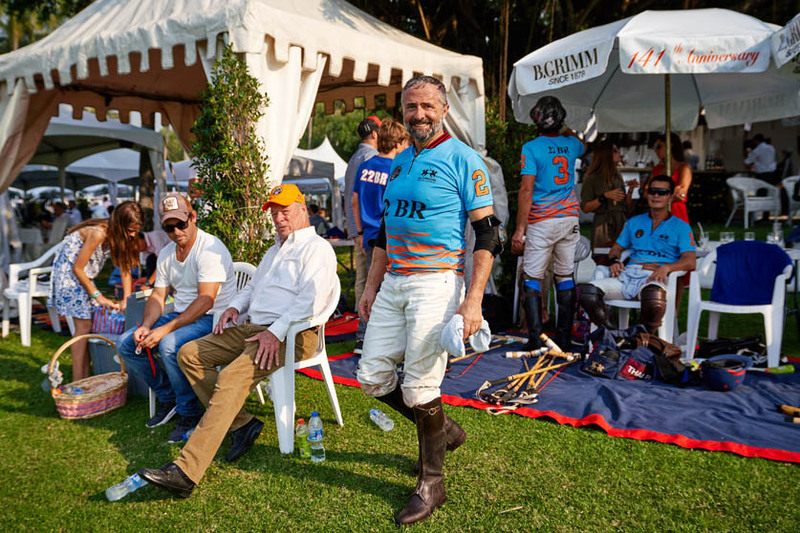 The extra chukka started as fast and furious as all the others, with Agustin Andrada taking the first run and almost scoring the winning goal, Facundo Fernández Llorente was given a 60-yard penalty and missed the opportunity. Juan Manuel García Grossi made a play but was stopped by La Familia Patreon Mohamed Moiz. 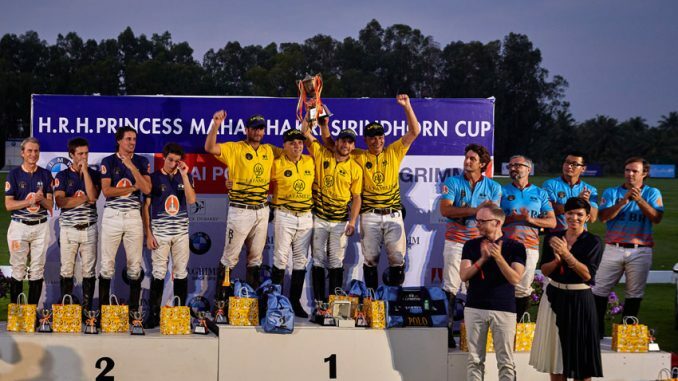 They were given a penalty midfield, which led to another spot penalty in front of Thai Polo’s goal, taken by Matias Vial, whose hit gave La Familia the win and victory title of the BMW B.Grim Thai Polo Open 2019. Shaik Raismann 2 (1 goal), Mohamed Moiz 1 (1), Agustín Andrada 5, Matías Vial 6 (2 penalties). Total: 14. Juan Manuel García Grossi 2, Carlos Pando 5 (1 goal), Facundo Fernández Llorente 7 (2), Harald Link 0. Total: 14. Score La Familia: 0-1, 1-1, 2-2, 3-3, 4-3. 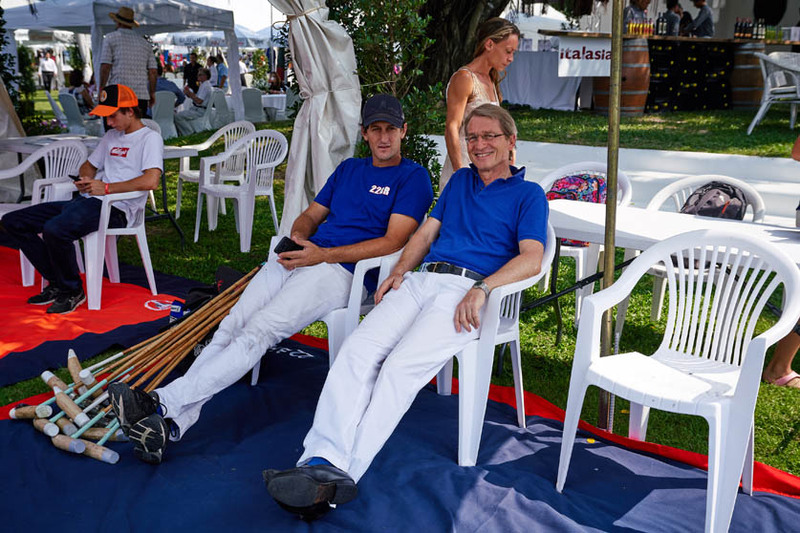 Umpires: Juan José Díaz Alberdi & Ben Turner.